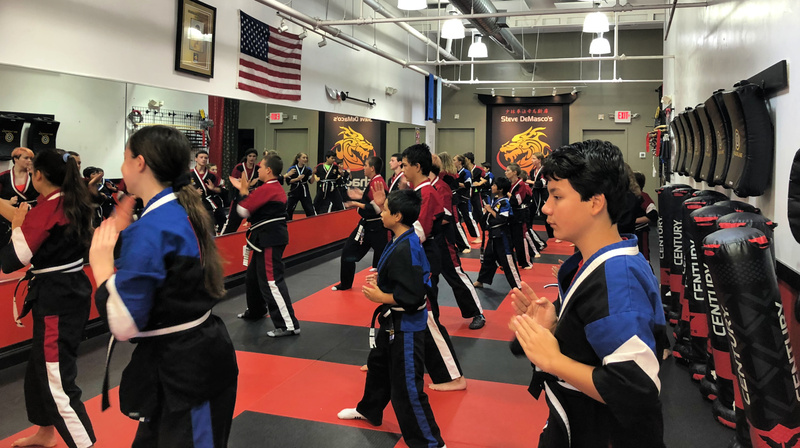 In SDSS, we have three levels of Black Belt; Junior Black Belt, Zhongi Black Belt, and Adult Black Belt. 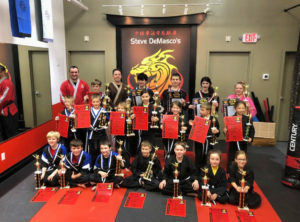 As parents we’ve all heard someone boast, “my child made black belt in a year,” or “my child made black belt second degree at age 10!” The SDSS approach is very different. 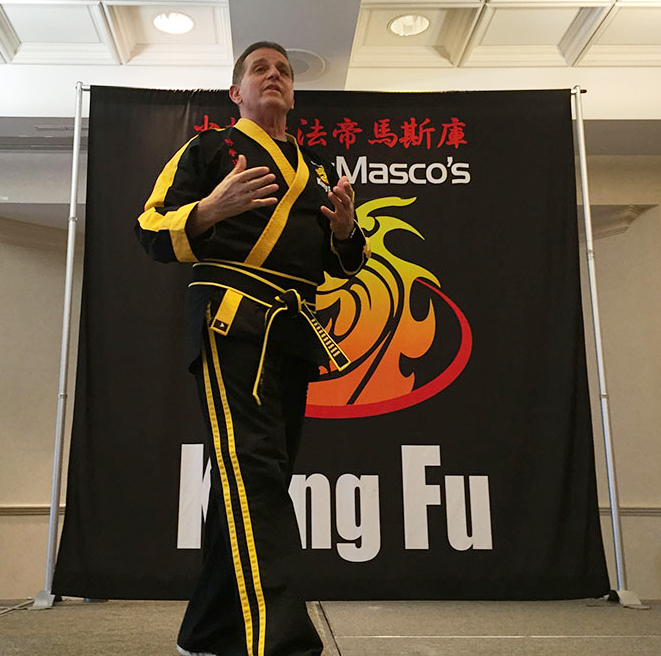 Grandmaster DeMasco gave us a few minutes of his time to talk about why we take all our Black Belt ranks very seriously, and how each program is designed to meet the needs of our students at every level of learning. 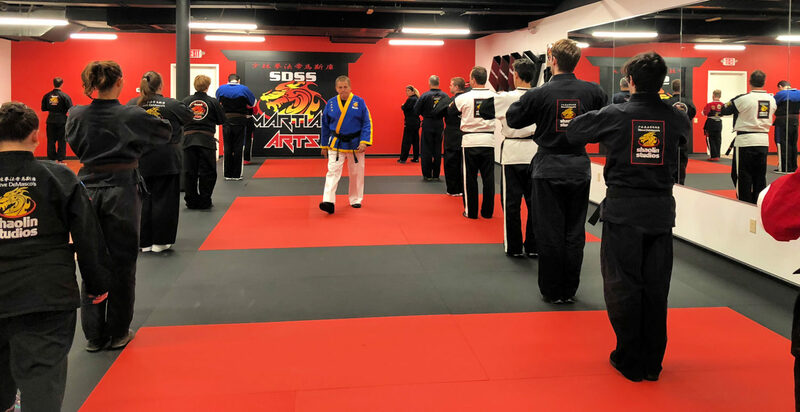 Grandmaster began by explaining why we have three different levels of black belt. “I created these age-appropriate levels for a very specific reason. Children are not adults. In addition, children process information differently at different ages. 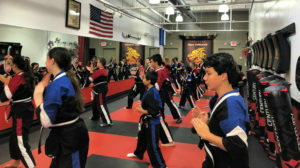 Many martial arts organizations pride themselves on promoting young children to levels of black belt. They do this to promote their business. So, parents think that their children are achieving something that they are really not. This is the SDSS difference. We then asked him to talk about the different levels. The rank reserved for our youngest students is Junior Black Belt. What does that rank mean? We then asked him about Black Belt Zhongi. How does this bridge the gap between Junior Black and Adult Black? Any serious martial artist will tell you, earning a Black Belt is a life-changing accomplishment. 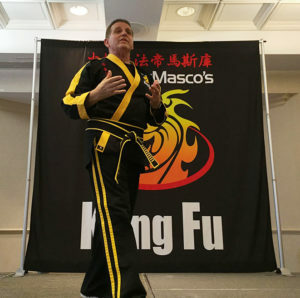 It is also just the beginning of learning in Martial Arts. Regardless of what age you begin, your Martial Arts journey will last a lifetime.